Hi! I'm Ashley Diamond Siegert and I am a photographer. When I moved to Texas to marry my wonderful husband, Daniel, I left all of my work prospects in sports television behind in Atlanta. I needed to find a job in a small town, where I knew nobody. I opened Craigslist and found a post for magazine advertisement sales. After about 3 weeks I had a few clients and my editors started asking me for photos so that we could brag about our advertisers on our blog. I decided that if I was going to have my images published, I should probably know what I was doing, so I signed up for a 6 week class on photographing in manual mode at the local community center. I joined the local chapter of PPA, began second shooting for anyone that would take me along, and volunteered to photograph preemie babies for a (then local, now national) non-profit organization, Preemie Prints. I began my company, Fig-Mint Photography, and began shooting anything I could find and educating myself with any source I could get my hands on. When I received my first birth photography request, I was immediately intrigued, and a bit nervous. I decided that I would either leave that delivery room flying high, and super excited to do another, or never walk into another delivery room, and possibly not even have my own kids! Ha! Luckily, it went great. Since then, I have photographed about one birth each month for about 4 years. Then, I combined the births with a 1 year program, and my business blew up. Working with a family from the time they are pregnant through the craziest year of their lives gives you a fantastic bond. They learn to trust you, and appreciate your work. Now, we have actually gotten to the point where my husband is able to quit his teaching job and become a stay-at-home Dad. 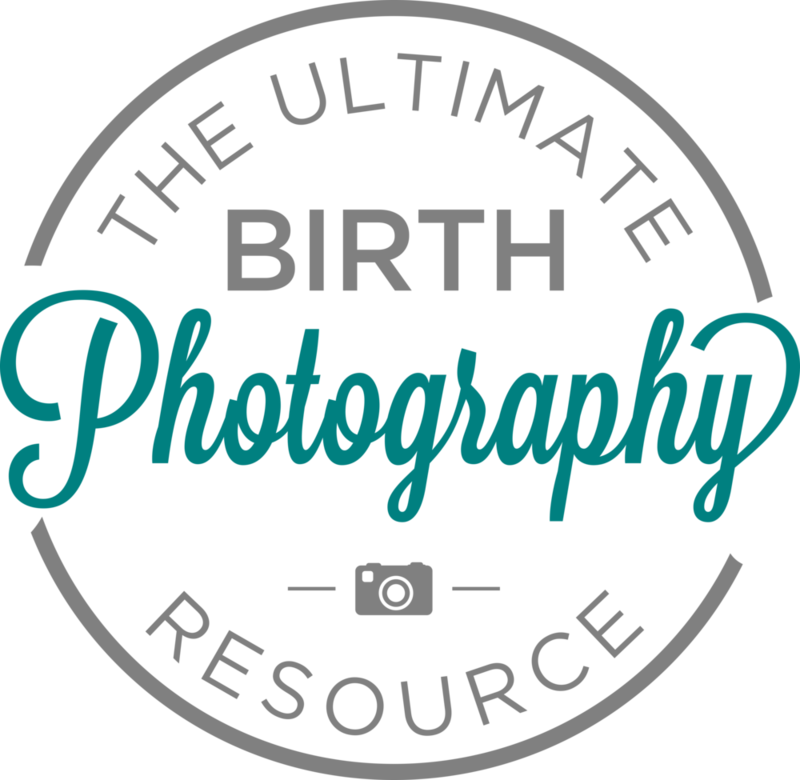 I have kept an eye out for birth photography educational resources as the niche has grown, and it's not out there. There are so many things to know and mistakes to avoid and nobody is out there teaching it yet! So, here it is. Take my 4 years of experience and the experience of all of these special people I have gathered and interviewed and use it to be successful in your own practice. I can't wait to see what you create!! !